Filtering by: Pop Ups at Fleur! With the holidays right around the corner, who has the time to slow down?! We know how hectic the holiday season can be, that’s why we wanted to dedicate a Pop Up event to self-care and feeling fabulous. Join us the evening of Saturday, December 15th from 4pm-7pm, with our very own CHANEL artist, Liz Monroe. We will be hosting a pop up beauty event for shoppers to feel decadent while they tackle gift shopping this holiday season. Check in with Liz and get snowfall inspired, shimmer eyes or, find your perfect red with your very own iconic red lip. Whether your dropping by on your way to a night out, or want to feel your best self on a night in, come join us and celebrate self-care! More details & announcements coming soon, stay tuned! In the spirit of all things otherworldly and mystifying, join us Sunday, October 28th for our Ancestral Method Tarot Pop Up! Readings are one on one, 4-card readings that last an average of 10 minutes, starting with a short meditation and ending with a blessing. Sign ups will be available in the boutique, and should a wait list begin, guests will be texted when their table is ready. While you wait for your table to be readied, come browse our seasonal selection and new product releases! We’ve got everything you need to get into the spirit of Autumn! Collections by Joya will be joining us for a jewelry trunk show at our boutique! 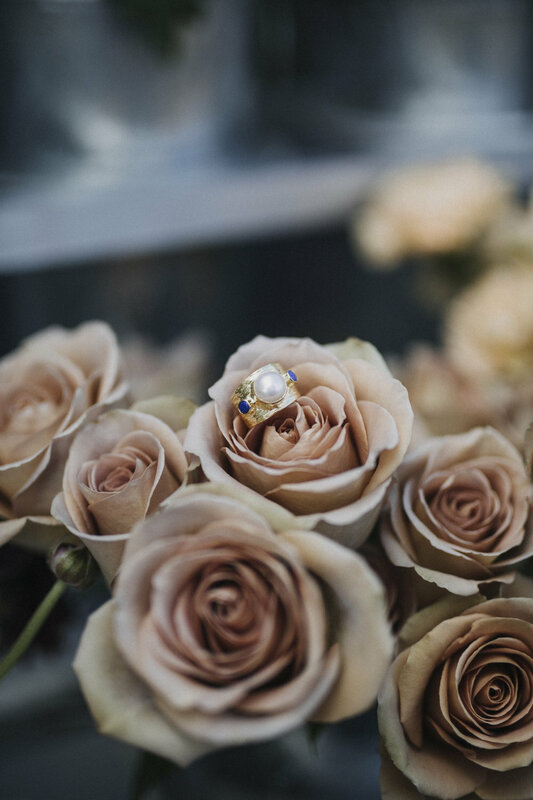 Collections by Joya was created with an idea in mind, that it jewelry could be a way to connect the dots between some of the least advantaged women on the planet with some of the most. When you subscribe to a Joya membership or buy individual pieces of our jewelry and accessories online, a portion of the sale goes directly back to women's charities. From Indonesia to St. Louis, we pledge to support the needs of women any way we can: with money, outreach, events, and donations of Joya product. Come meet Collections by Joya at Fleur on October 27th from 12-5pm! Shop their fabulous collections, and get to know the brand! Join us Saturday, October 13th for our Twilight Hour Pop Up! 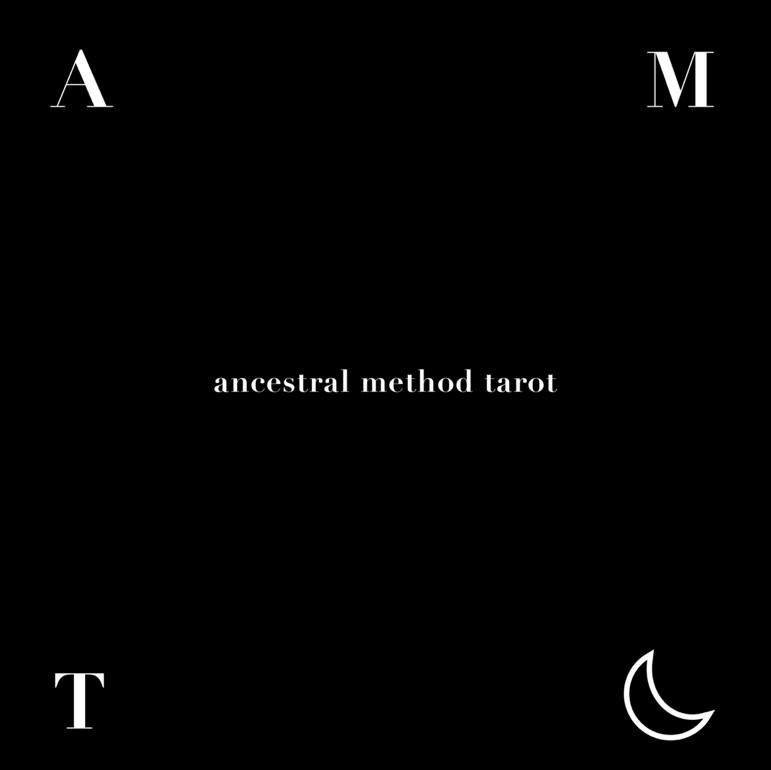 Our in-store event will feature Tarot Card Readings by Ancestral Method Tarot! Additionally, Apologue Liqueurs will be present at the boutique for an herbal cocktail tasting. Enjoy a refreshing, locally made herbal concoction (must be 21), and celebrate the spirit of Autumn with us! Lost Girls Pop Up at Fleur! We're THRILLED to announce that Lost Girls Vintage will be popping up in front of the boutique on Sunday, July 1st! Stop by and visit Winnie, the incredible '76 Dodge RV that houses a mobile vintage shop! Roll on down after the Logan Square Farmer's Market, and we'll see you then!